In New Mexico, we believe in treating one another the way we’d want to be treated: with dignity and respect. 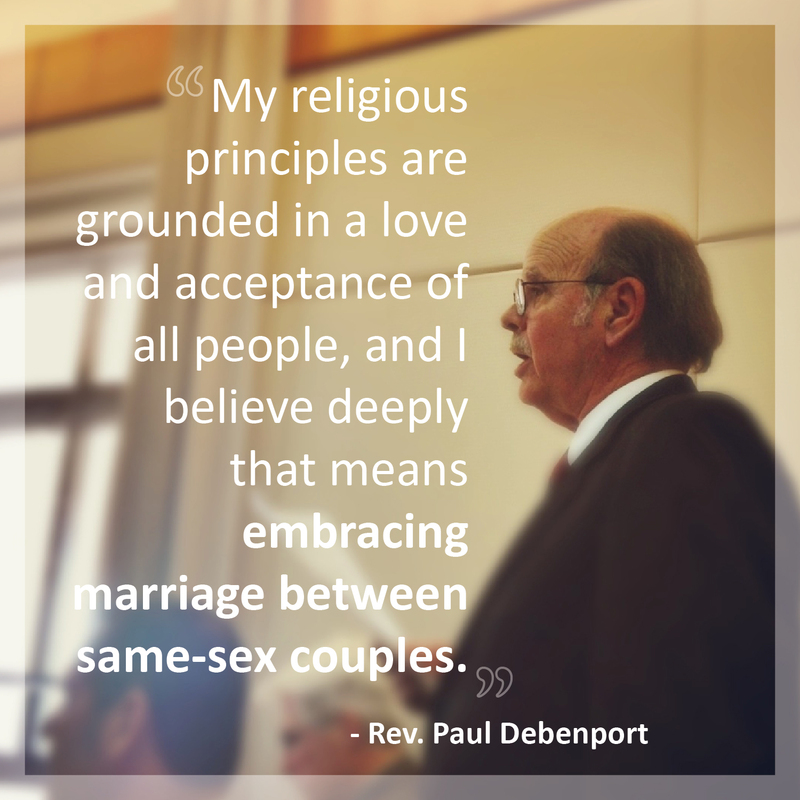 More and more people of faith across the Land of Enchantment are coming to believe that this means allowing all loving and committed couples to get married. Over 100 interfaith religious leaders from around the state have joined together to express their support from the freedom to marry. You can read their statement and find the full list of faith leaders here. More and more Catholics support the freedom to marry because of their faith, not in spite of it. Why Marriage Matters NM is building a vibrant coalition of Catholics for Marriage Equality. Grounded in their deep faith and love for their neighbors, this group will help lead the conversation about marriage in New Mexico. Find out more about this group, or how to get involved, here. Individual people of faith can help Why Marriage Matters New Mexico by talking with their friends, family, and fellow congregants about why marriage matters to them. For more information about general volunteer opportunities, click here.